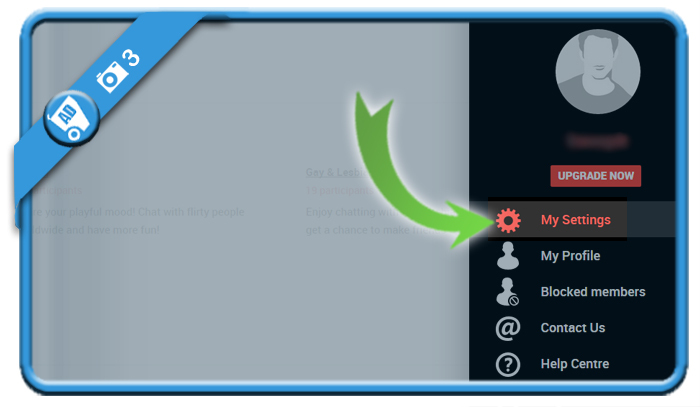 NaughtyDate seems to be a very popular dating website and app. But when you’ve found love, you might be considering to close your account of course. In that case: Don’t look further, because I’m about to explain how you can do that in the Settings of your account. where you will find a Remove account link. 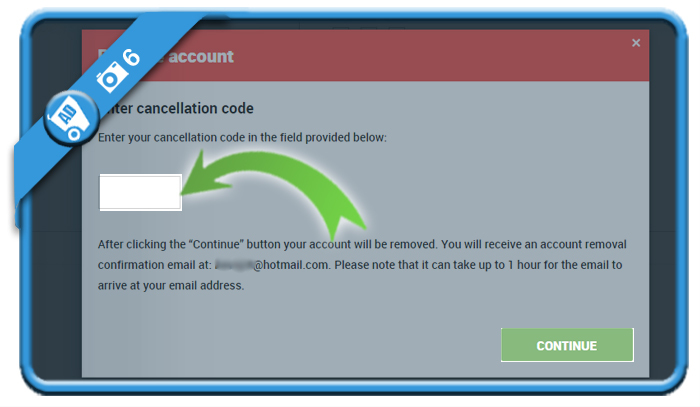 At the end of the procedure, you’re not there yet because you will see a message that an email has been sent with a cancellation code. 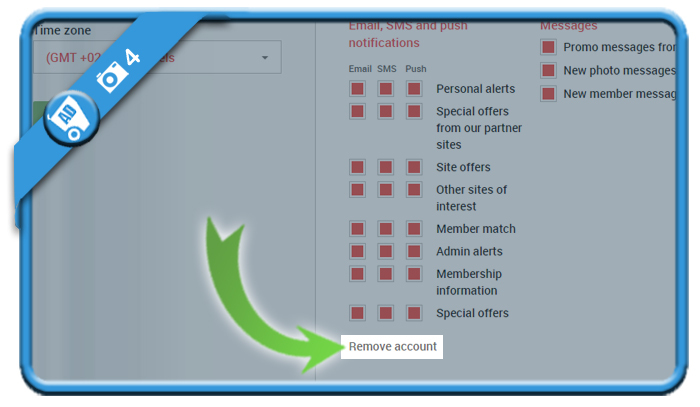 and restart the removal procedure by clicking on the remove account link in My settings (like you did in step 4). 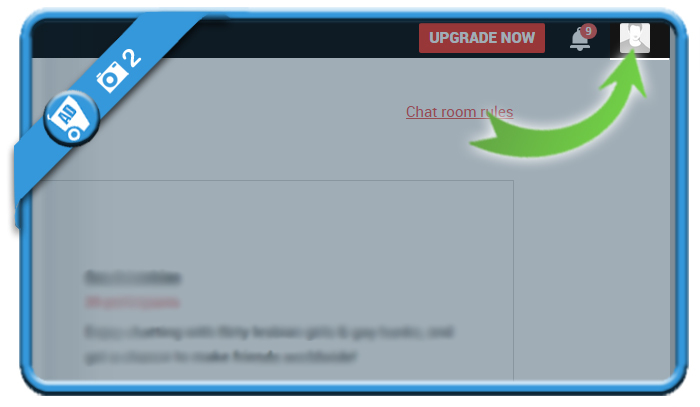 After entering your password, you can paste the cancellation code in the field provided for that. Not as easy as you mentioned Im affraid, I had to delete my bank card and notify my banks fraud team! They would not delete my account and if you are subscribed to their trial, you have to phone a number to cancel “trial” subscription that is not actually a trial but a regular £40+ subscription, to then not be able to get through!!! Yes I found it quite easy because I had a free account, but I’m sorry to hear that it’s more difficult to remove a profile when you have a paid account. But thanks for sharing your bad experience with the rest of us! I’ve been trying to remove my account..I enter MY password..comes back invalid..I request them to send me Their password//gives me a link that cannot be found. I’m thinking on turning this over to the AG of my state to see what I can do legally..Fraud comes to mind…site easy to sign up but rather difficult to leave. This is not acceptable! It is a total scam, fortunately I did not give any of my bank details but I cannot cancel my account and keep receiving notifications which are impossible to stop on my phone. If anyone knows a way to prevent this without calling the number they issue (which I would never call as I imagine it’s a premium rate number!) please let me know!? how do I remove I AM NAUGHTY from my tablet it doesn’t show up in app mgr. etc to delete it. I want this to be cancelled off my phone please.